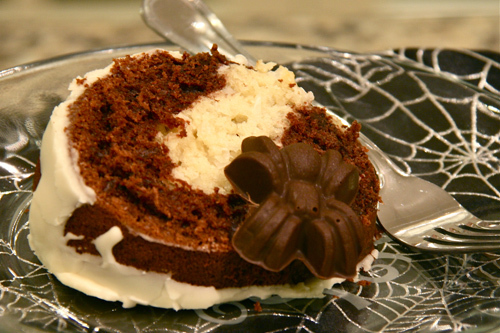 So many delicious and festive treats! 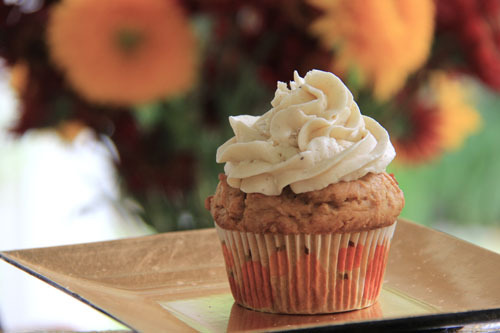 Pumpkin cupcake is my favourite. 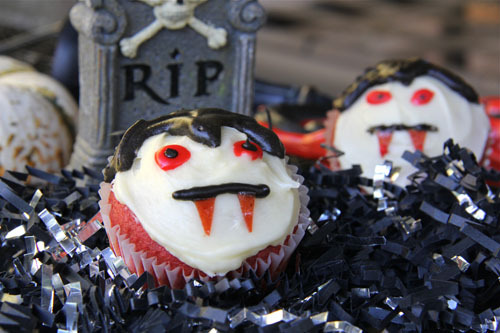 I remember those Red Velvet Vampire Cupcakes!! Those were my favorite of all! Hope you have a treat filled Halloween Geni!! Very cute themed food. 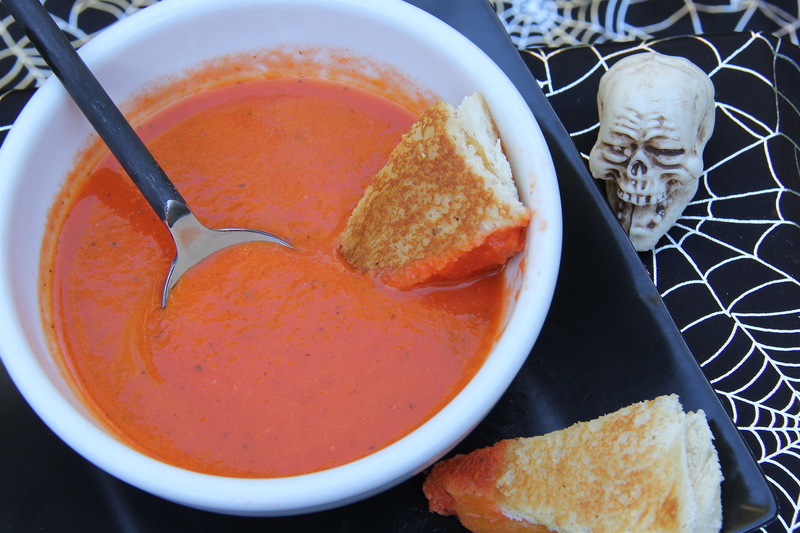 I don’t think I’ve ever made any spooky food. Super cute – the cupcake looks amazing! Thankyou so much for the tips on how to make your own pumpkin puree! I can’t find the canned stuff anywhere in australia. I’m glad I could help. Thank you for stopping by.